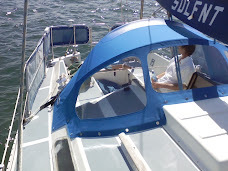 With our delightful (!) 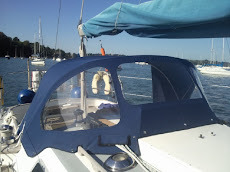 British weather, cockpit enclosures are becoming very popular. 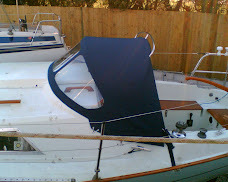 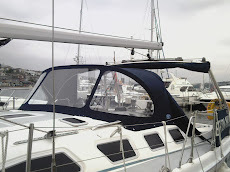 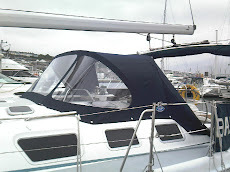 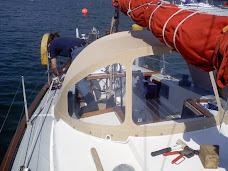 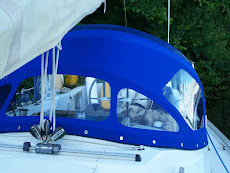 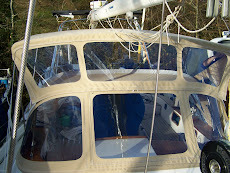 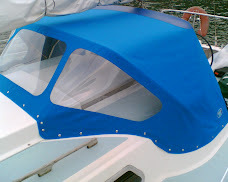 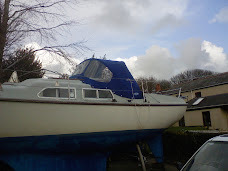 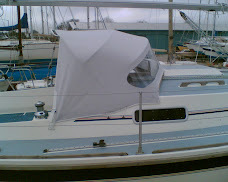 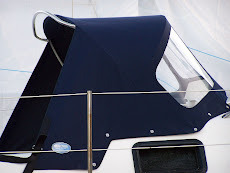 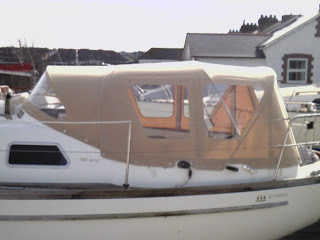 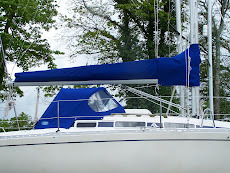 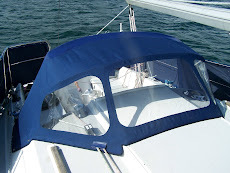 On sunny days the cockpit enclosure becomes a bimini, with roll up sides and aft section. 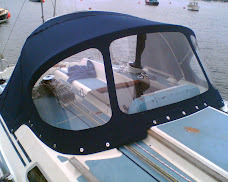 Whatever the weather, a new sprayhood and enclosure will provide an extra "room" on board, and has been described by some of our customers as their conservatory!